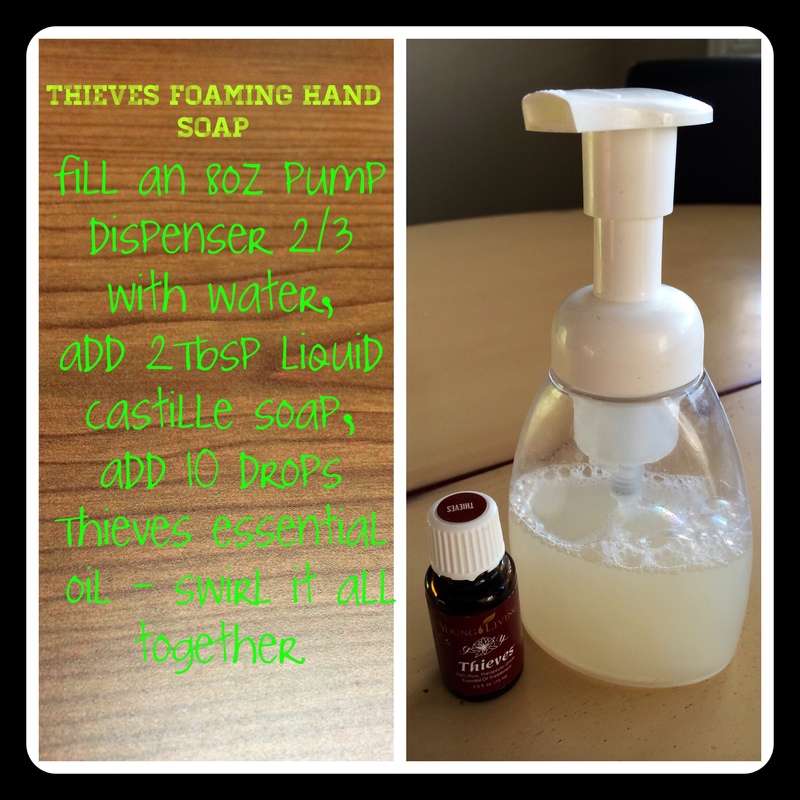 Make your own foaming hand soap with Thieves essential oil blend from Young Living – it’s cheaper and safer than the store-bought stuff! 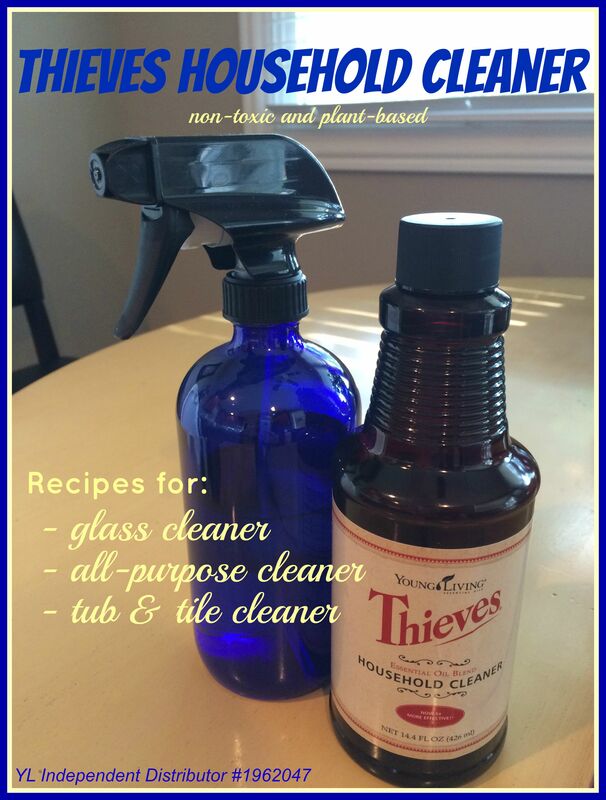 Thieves essential oil blend includes Clove, Lemon, Cinnamon Bark, Eucalyptus Radiata, and Rosemary essential oils. 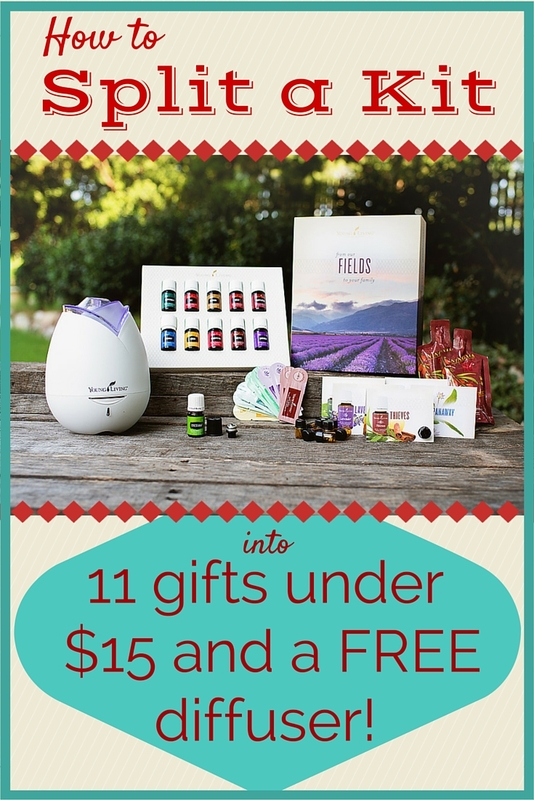 According to Young Living, the Thieves essential oil blend was inspired by the legend of four 15th-century French thieves who formulated a special aromatic combination composed of clove, rosemary, and other botanicals. They used this blend to keep them healthy while robbing the dead and dying. Thieves supports healthy immune function, and it includes Eucalyptus Radiata essential oil, which supports a healthy respiratory system. In fact, there currently is no evidence that over-the-counter (OTC) antibacterial soap products are any more effective at preventing illness than washing with plain soap and water, says Colleen Rogers, Ph.D., a lead microbiologist at FDA. “New data suggest that the risks associated with long-term, daily use of antibacterial soaps may outweigh the benefits,” Rogers says. There are several risks associated with triclosan. Laboratory studies have raised the possibility that triclosan contributes to making bacteria resistant to antibiotics, essentially the creation of ‘superbugs’. Animal studies have also shown triclosan to be a hormonal disruptor and linked triclosan to the growth of breast cancer tumors in mice. 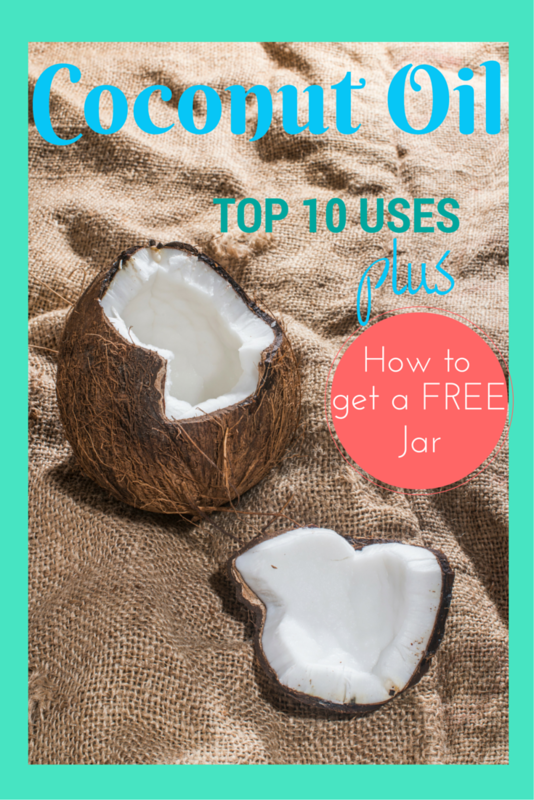 Although the FDA still has not definitively ruled on the safety of triclosan, there are enough alternatives that ensure I will not expose my family to this antibacterial agent. 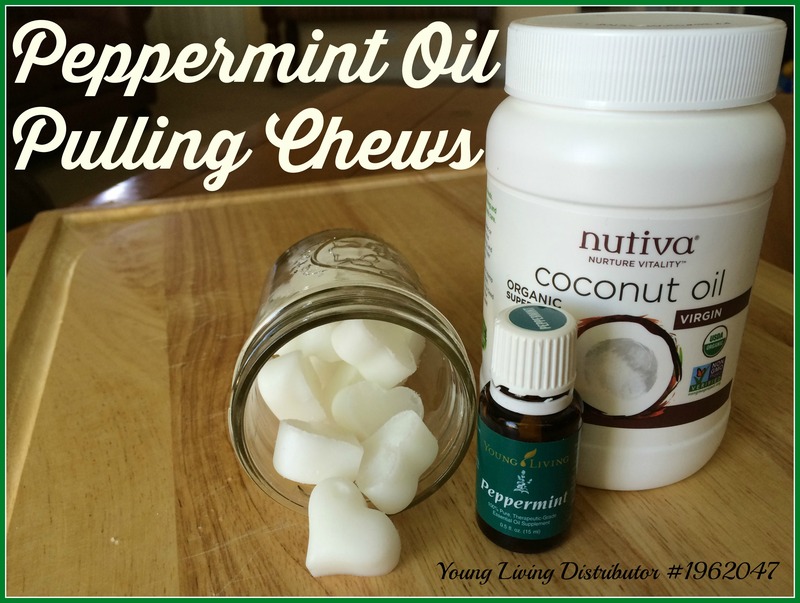 Safe, effective, and great smelling foaming hand soap for less than two dollars! 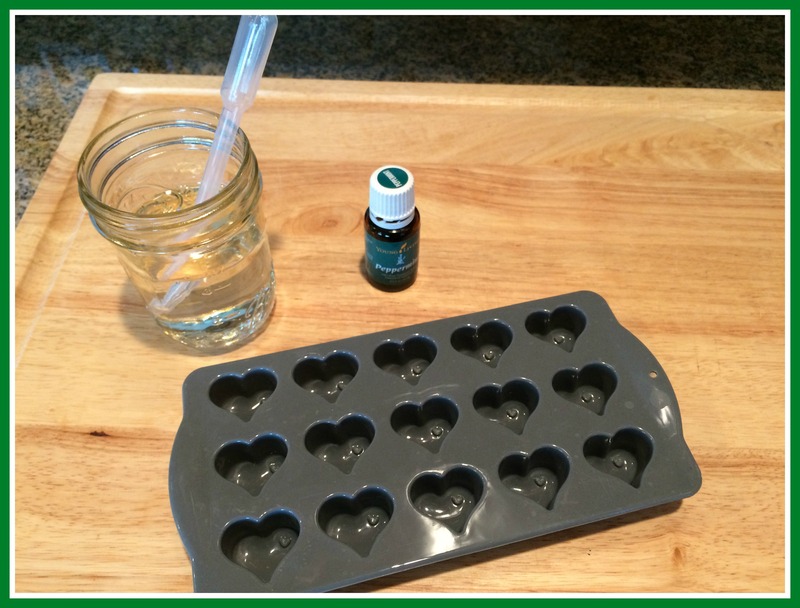 Simply fill dispenser about 2/3 with water, add castile soap and Thieves essential oil – swirl together and pump away! 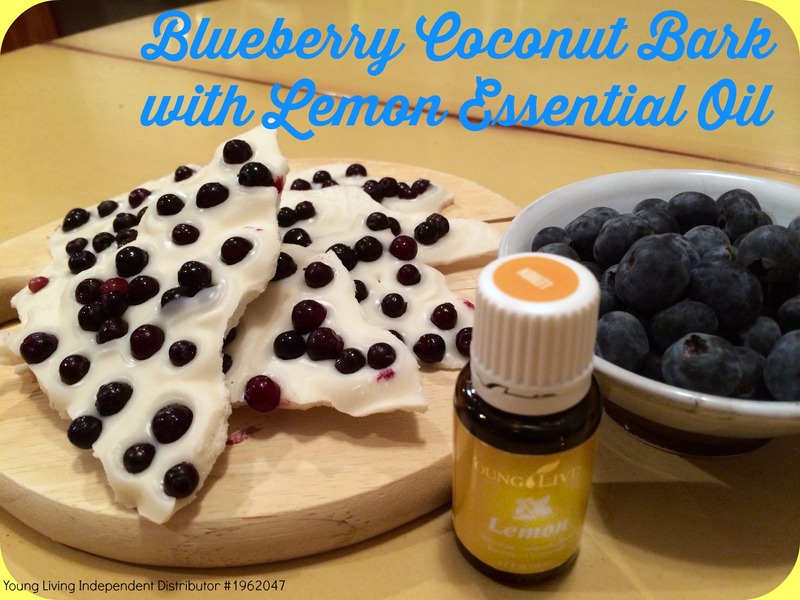 ** I only use therapeutic grade essential oils from Young Living. 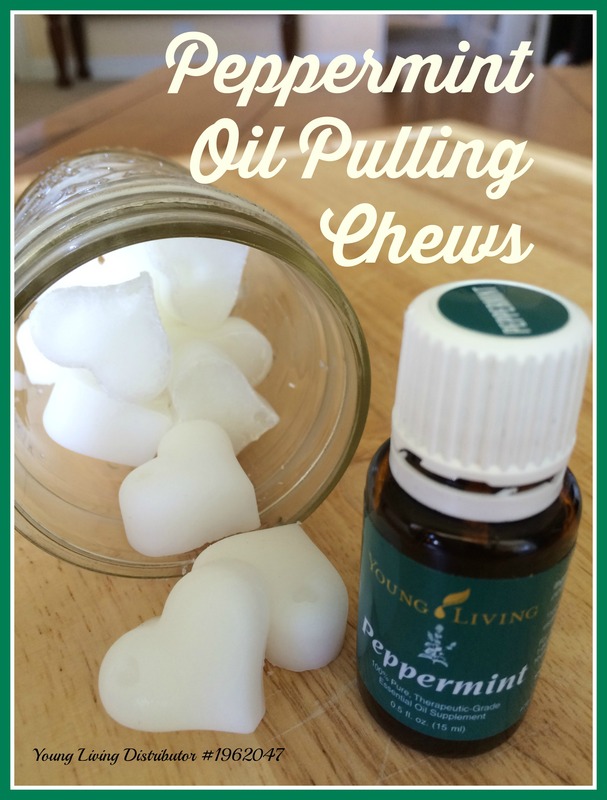 Learn how to get started using essential oils here.